Now, ladies shoes is a symbol of fashion, regardless of high-heeled shoes, ballet shoes or wedge. The design continues to evolve, not only for decorative elements, but also for technical aspects. Running shoes, for example, are created to provide the best exercise conditions. In time, shoemaker, such as Louboutn and Sergio Todzi, can choose different kinds of materials: leather or canvas, the most casual woman, age shoes, rubber or plastic, the most fashionable. Then it all depends on their imagination. Shoes, sandals, wedges. But the final choice still depends on you, ladies. Every woman has different tastes and different foot shapes. With the diversity and variety of shoes, every woman is likely to create her own perfect collection. 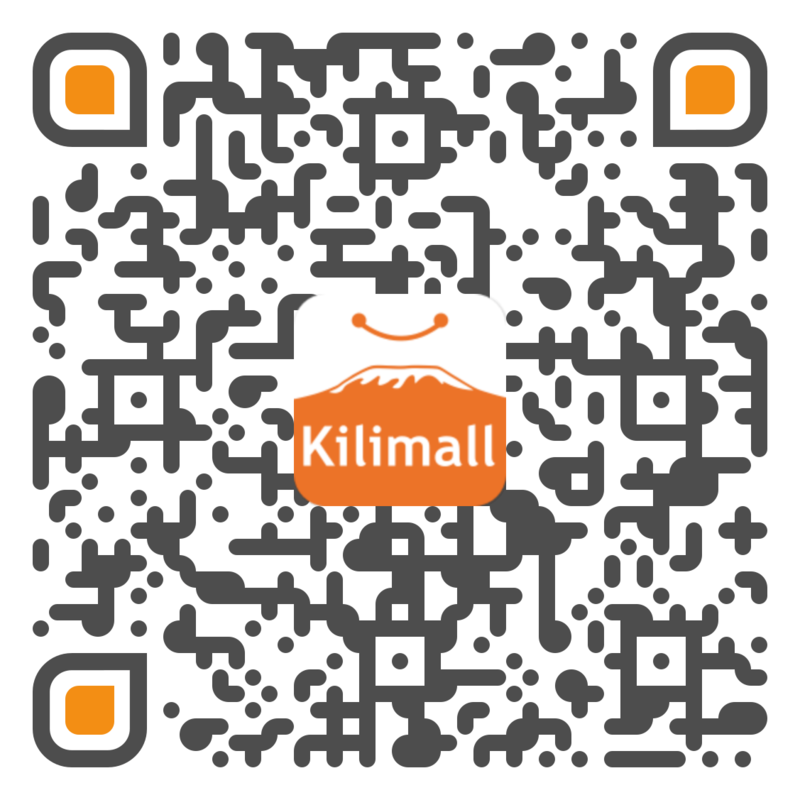 All the Kilimall shoes were bought today, and also to complete a suit.